I want to start this off by emphasising that I believe in capturing the best performance out of a singer, a musician, or band that you possibly can on recording day. I believe in having them, or myself, practice a lot BEFORE we press record, so that we can capture a performance naturally. I am not opposed to using tools like Melodyne or Autotune when they are needed, but I try to set up a scenario where I don't need them. That being said, I believe Melodyne is a POWERFUL tool to help you when you need it. I wont go into everything Melodyne can do because quite frankly, I haven't learned everything Melodyne can do. What I mainly use it for, and what I believe is it's most used function is for vocal tuning, timing, and volume issues. Melodyne is a BEAST in these areas! You can go crazy and manipulate the sounds (T-pain) effect, or you can use the tool subtly. I will show you how to use Melodyne in a natural, subtle way that does not interfere with the vocalist's performance. The reality in today's modern music is that if there are any pitch problems in the singers performance, as minor as they may be, people will notice. They are used to hearing "perfect" in tune vocals in all genres of music. You will get the purists, and I totally understand where they are coming from, that stay completely away from these types of tools because in some way it's "cheating". 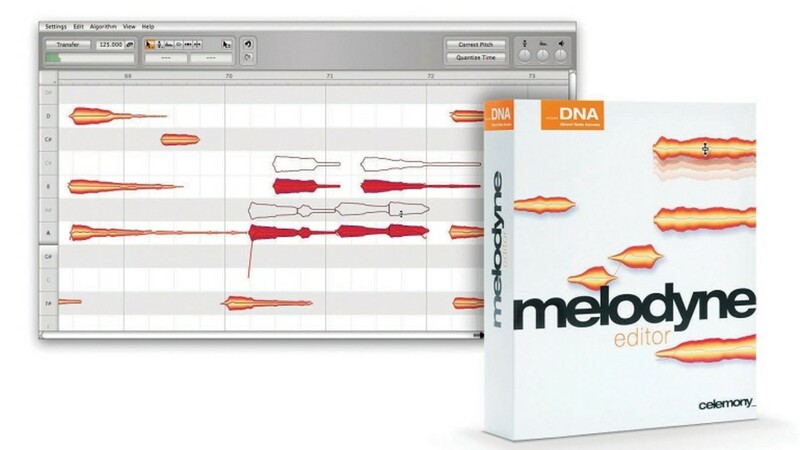 Whether you decide to use this tool or not, I wanted to show you how to use melodyne quick and easily. Take a look below and see just how easy it is. If you haven't already, you can grab my FREE ebook , The Home Studio Blueprint, and an EQ chart here. If you have any questions, just leave a comment below.